The Institute for Sports Research (ISR) is an international collaboration between Nanyang Technological University (NTU) and Loughborough University (LU). ISR is a specialized laboratory for sports science innovation and medicine activities. The Institute for Sports Research (ISR) is an international collaboration between Nanyang Technological University (NTU) and Loughborough University (LU). ISR is a specialized laboratory for sports science innovation and medicine activities. With a growing list of global competitors, ISR engaged The Brand Theatre to address their need to stand out in the industry. In this light, The Brand Theatre executed a project that transformed ISR by crafting a unique differentiation to ensure it stood out from its global competitors. 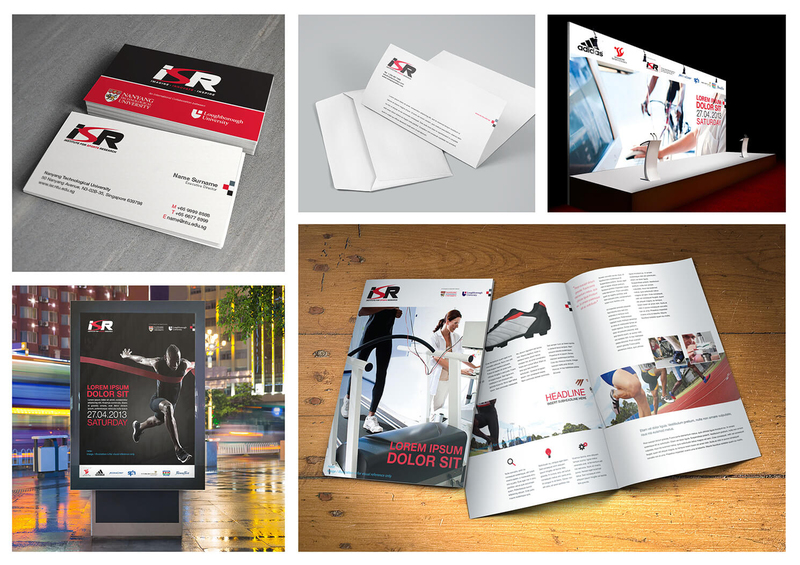 Creating a strong brand identity driven by an emotive brand positioning, ISR is now looking to expand into new frontiers in the sports consulting markets.